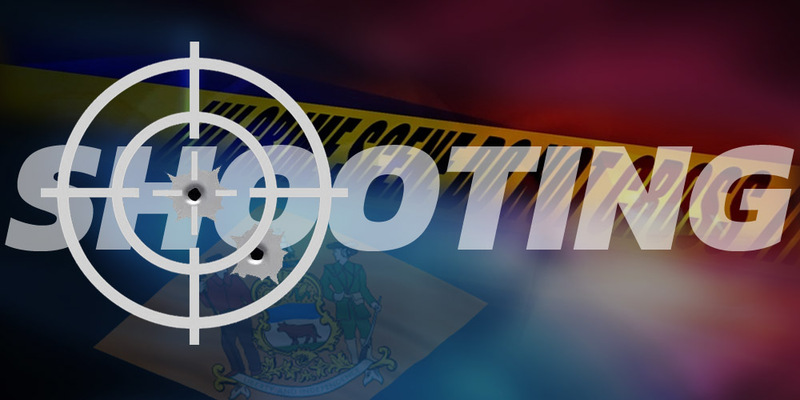 Wilmington – On 13 June 2017 at approximately 11:15 p.m., Uniform Services Division officer’s responded to a ShotSpotter notification of gunfire in the 1100 Block of Read Street. Arriving officers located two shooting victims in the block. The first victim, described as a 40-year-old female was suffering from a gunshot wound to upper, right leg area.The second victim, described as a 33-year-old year old female was suffering from an apparent graze wound to her head. Both victims were treated on scene by New Castle County Paramedics and and transported to the Christiana Hospital Emergency Room in stable condition. The preliminary investigation indicated that the victims were seated on the steps of a residence located in the block when gunfire erupted striking both victims. At the time of this release there is no suspect information available and the investigation remains ongoing. Anyone with information relative to this investigation is asked to call Detective William Ball at 302-5 76-3962.